Gluten is a protein that forms in foods when two other proteins, gliadin and glutenin, combine. 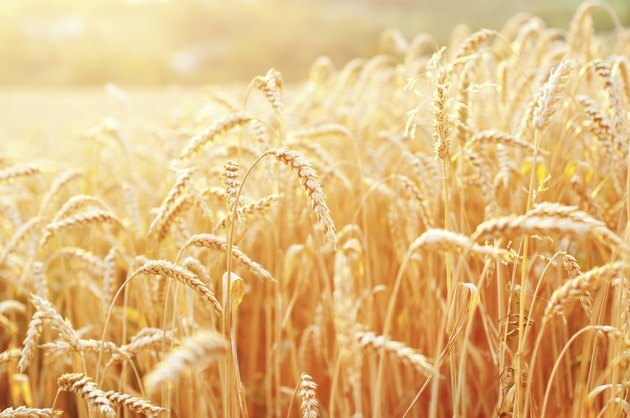 Foods containing gluten and gliadin proteins include wheat, barley and rye, and grains related to these such as spelt and kamut. In the early 1950s, Dr. Willem Dicke pioneered the gluten-free diet as a cure for celiac disease. This diet remains the only true treatment for this condition, requiring patients to avoid all traces of gluten in foods consumed. The National Institutes of Health, in its brochure "Celiac Disease," advises people following a gluten-free diet that the following wheat-based foods must be avoided: wheat, einkorn, emmer, spelt, kamut, wheat starch, wheat bran, wheat germ, cracked wheat, hydrolyzed wheat protein and triticale. Flours to avoid include white and wheat flour as well as bromated, durum, enriched, farina, graham, phosphated, self-rising and semolina white flour. In addition, wheat and wheat derivatives are used in many ingredients in processed food. To avoid gluten entirely, check labels and call manufacturers' customer service lines to ask about gluten status for individual items. The barley grain itself is a gluten-containing food, and barley is used as an additive in many commercial foods. 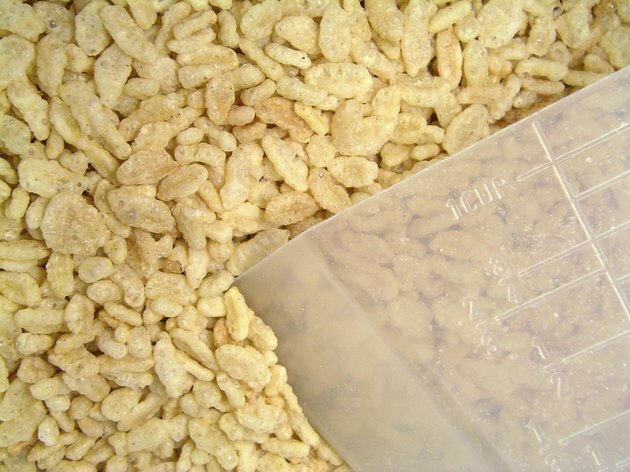 For instance, while many commercial rice cereals such as Rice Krispies may seem to be gluten-free at first glance, the manufacturer uses barley malt as a sweetener, making the food unsafe for people avoiding gluten. Other commercial cereals have removed barley malt; Chex now uses molasses as a sweetener, declaring its product gluten-free. 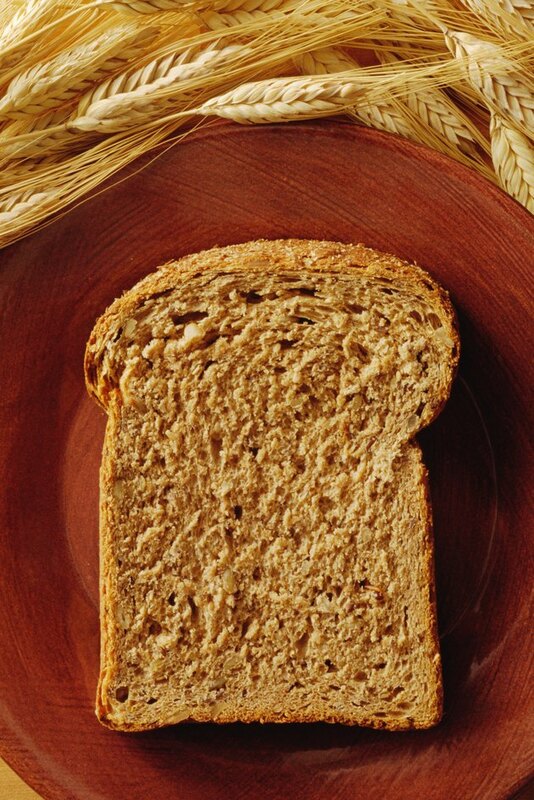 Rye is the easiest of the glutens to avoid, as it is not prevalent in foods in the United States. Wheat, rye and barley are all members of the Triticeae grass family. Rye is used to ferment many beers and can affect some people with celiac disease or gluten intolerance. 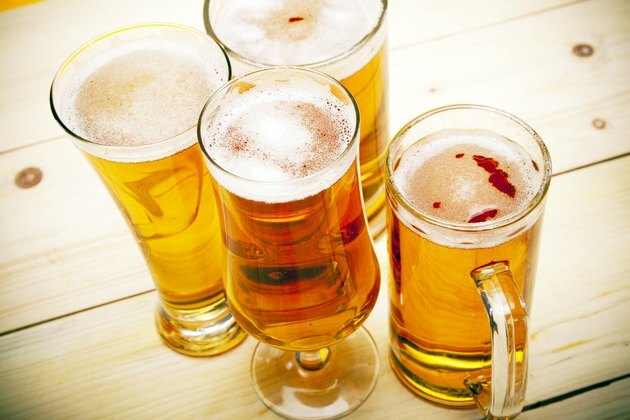 Sorghum- and rice-based beers are available as a safe substitute for people avoiding foods with gluten. Standard gluten-free diet advice from the National Institutes of Health, the National Digestive Diseases Information Clearinghouse and the Gluten Intolerance Group includes avoiding oats when following a gluten-free diet. 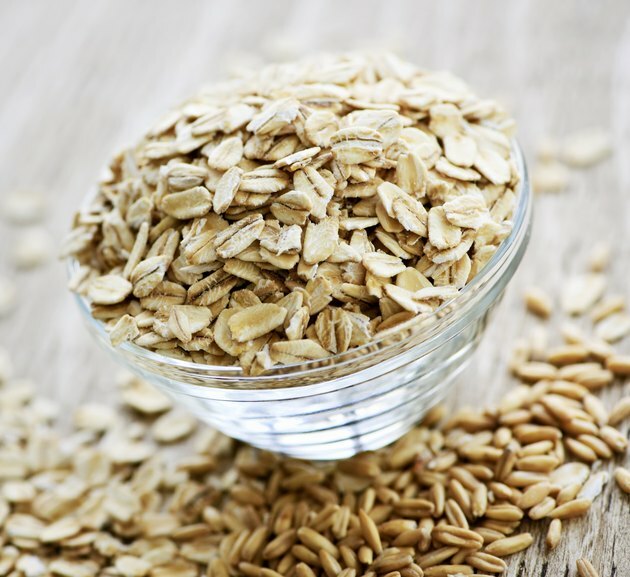 Oats do not naturally contain gluten, however; gluten appears in oats largely as a result of wheat seed spreading into oat fields or cross-contamination during the manufacturing process. In recent years, gluten-free oats have become a popular option for people with celiac disease, with manufacturers such as Laura's and Bob's Red Mill providing certified gluten-free oats. A 2004 study by Ludvig Sollid published in PLoS Med indicates that up to 40 percent of diagnosed celiac patients may have an antibody response to oats--even gluten free oats--similar to the antibody reaction to gluten. Sollid urged further study, but cautions celiac patients to be careful when consuming any form of oat product. Do Malt Beverages Have Gluten?